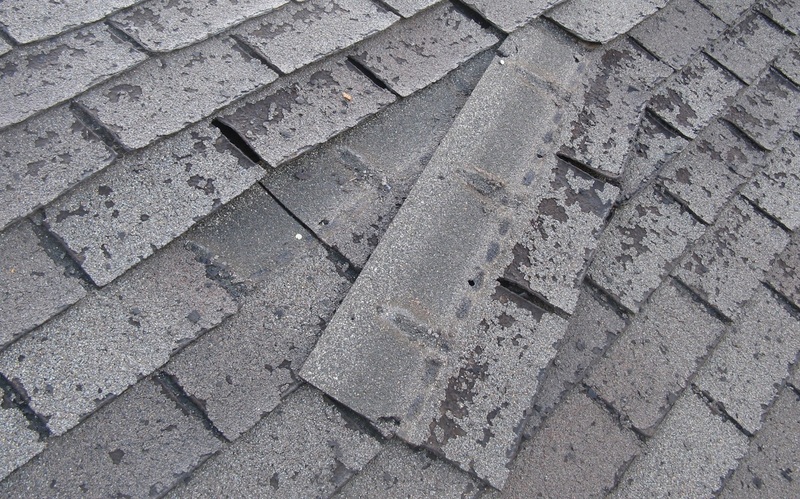 The 30-year-warranty shingles failed after twelve years. I filed a claim under the class action lawsuit and got nothing. The pictures are of what the roof looked like before we replaced it on our condo association five years ago. The old shingles were not over ten years old or so. 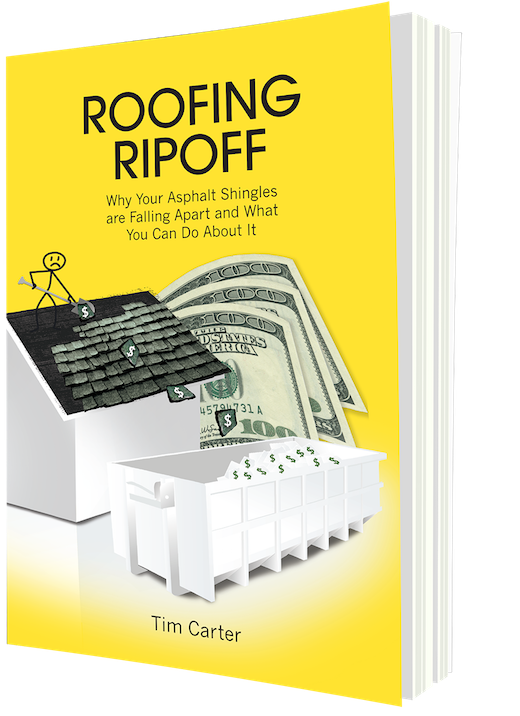 Just before publishing Roofing Ripoff, I had received responses from homeowners in all but a handful of states here in the USA and just about every province in Canada. 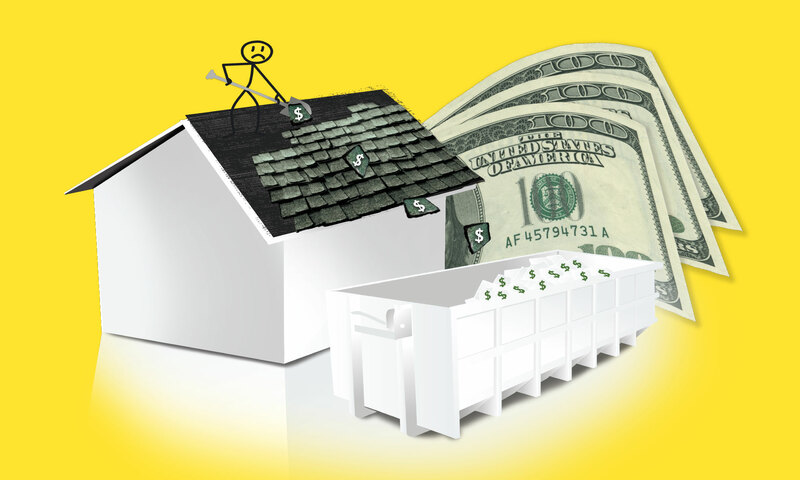 I paid extra for 30-year shingles. They had a great reputation and cost more. Within five years sections were disintegrating. Other areas still look fine. They are now twelve-years old and I’m going to have to replace them. The company was unresponsive to my questions. 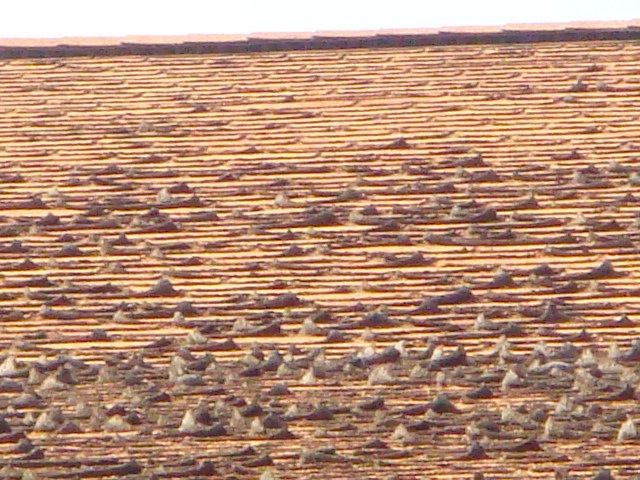 As you can see, some of the shingles are just fine with normal aging. There are patches of severe damage, as if certain bundles were defective. 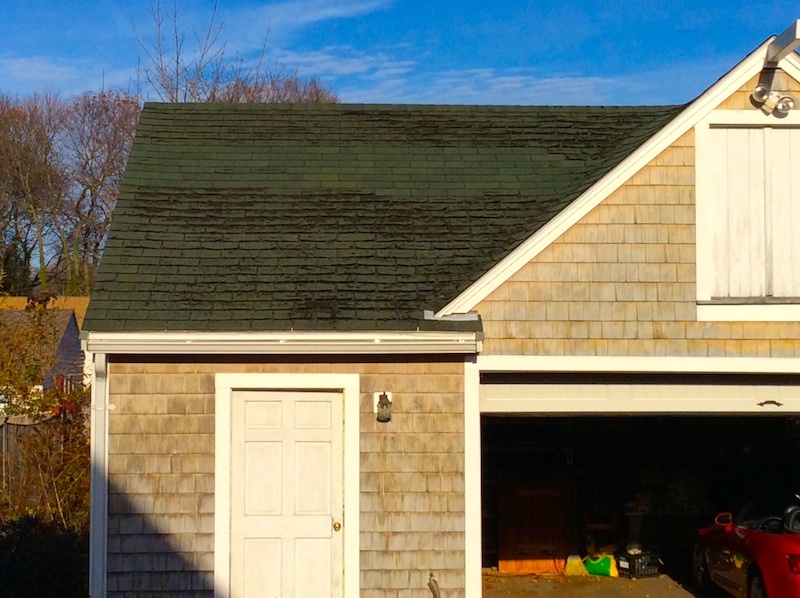 On the backside of the house and garage, the shingles look normal (no shedding). 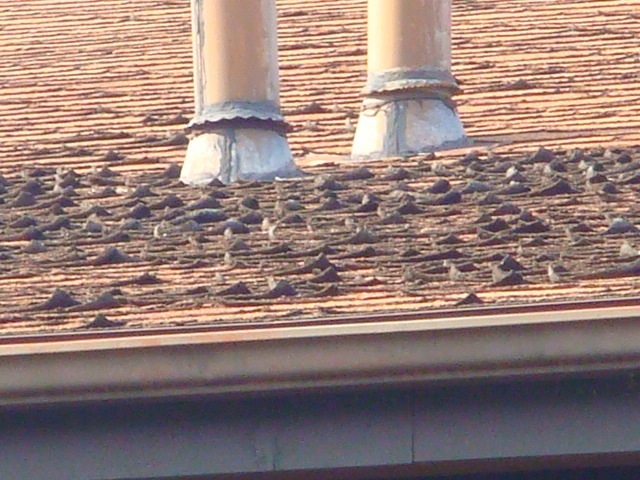 The last photo shows the particles that have been shedding since the first year that the shingles were installed (2003). I sweep up the rubble weekly. NOTE from Tim Carter: I explain in Roofing Ripoff why the shingles on the backside of Mary’s house look good. You might already have figured out part of the cause. In early January of 2017 as I was finishing the Roofing Ripoff book, I realized I needed some statistically relevant data about how homeowners felt about the warranties that came with their asphalt shingle roofs. The following is just one of the questions in the survey. CLICK THE IMAGE NOW to see all the rest of the questions and survey results. Copyright 2017 Google, Inc.
To see all the questions and all the responses to the survey CLICK HERE. My guess is you’ll be surprised by some of the answers. I know I was. The spring of 2017 has broken. 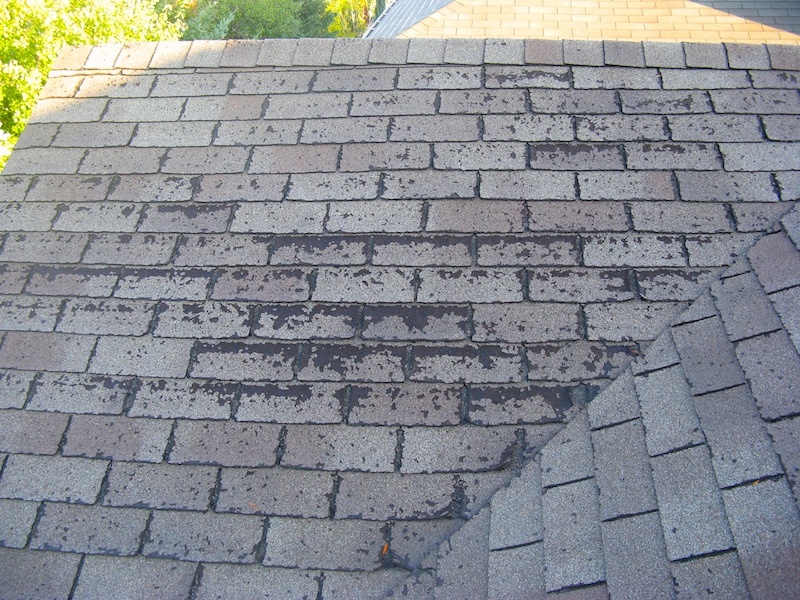 Tens of thousands of people across the USA and Canada are heartbroken because their asphalt shingle roofs are shedding colored granules and the shingles are curling. Tim Carter, nationally syndicated columnist and founder of AsktheBuilder.com, had it happen to his own roof. 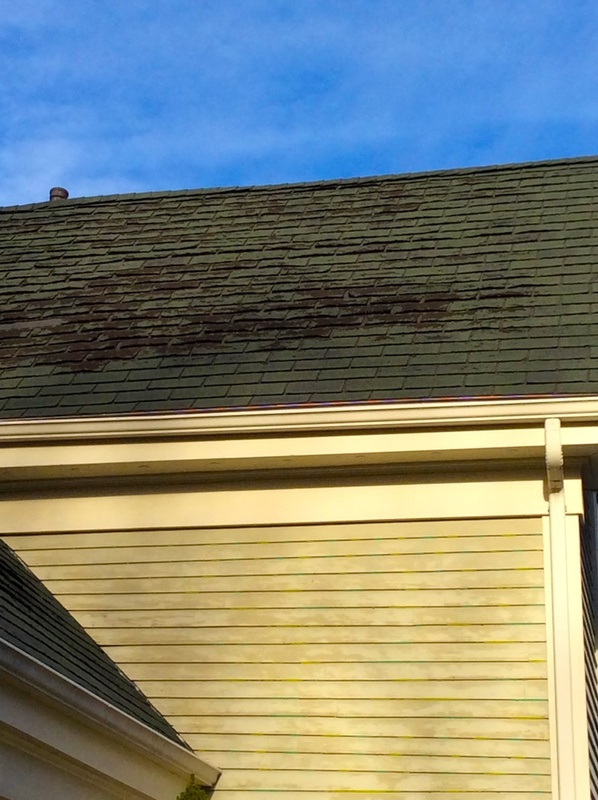 He decided to discover why his 30-year-warranty shingle roof started to crumble after just eleven years. What he discovered is going to make your blood boil. When he releases his explosive Roofing Ripoff book early spring of 2017, homeowners across the land will rejoice. Tim discovered a simple thing each homeowner can do to extend the lifespan of their new, newer, or older, but in good condition, asphalt shingle roof for 30, 40 and even 50 years!